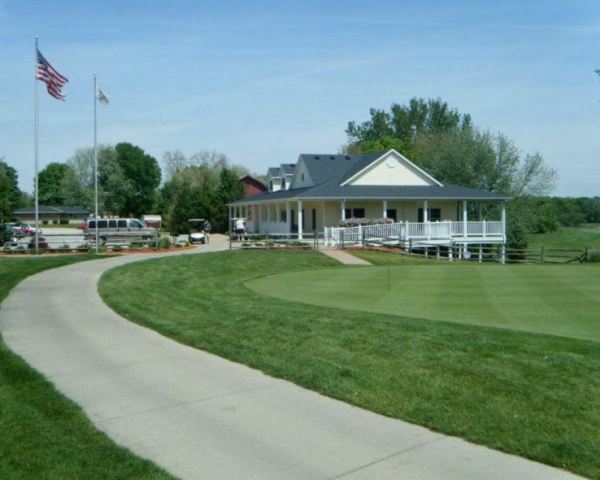 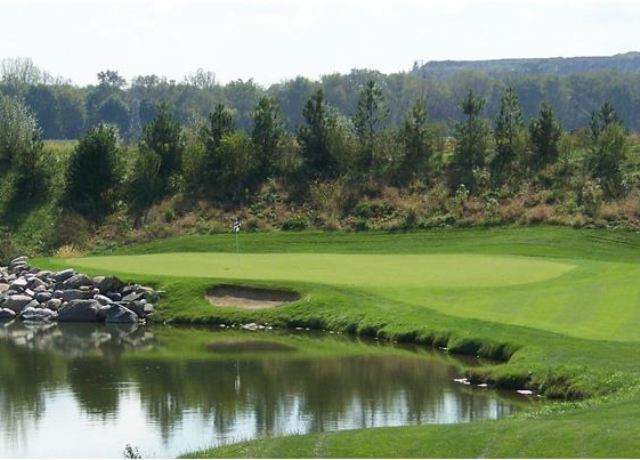 Buffer Park Golf Course, is a Public, 9 hole golf course located in Indianapolis, Indiana. 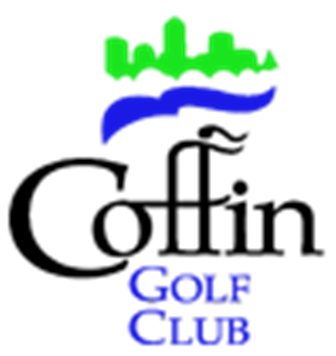 Buffer Park Golf Course first opened for play in 1999. 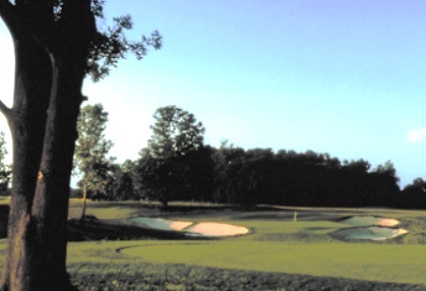 The course was designed by Stan Burton & Scott Fitzgerald. 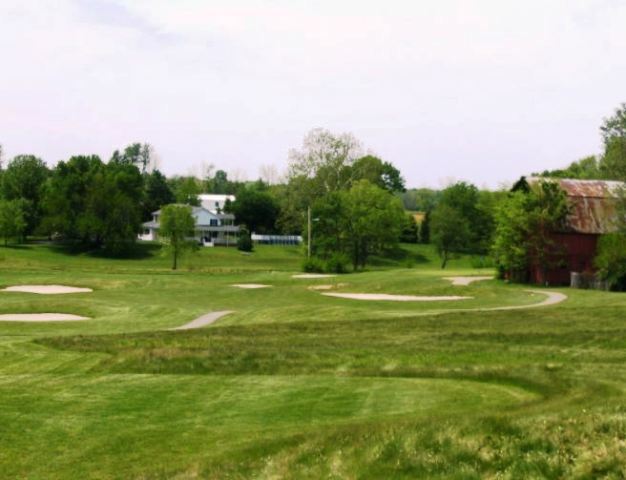 The course is a real shotmaker's course with a risk versus reward design.